Comedian, actor and writer Alistair Barrie is one of the most sought after performers on the international comedy circuit. He has worked throughout the UK and Ireland, as well as further afield in the States, Australia, Switzerland, The Netherlands, South Africa, Estonia, Mumbai, The Channel Islands, Antibes, Cyprus, Crete, Luxembourg, Qatar, Belgium, Prague, Dubai, Doha, Bahrain, Abu Dhabi, Norway, Hong Kong, Macau, Malta, Singapore, Indonesia, Kuala Lumpur, Egypt, Afghanistan, Hungary and Athens, on a ship in the North Sea and at the world’s highest gig on top of a mountain in France! Alistair is a core member of The Cutting Edge team at London’s Comedy Store and has made numerous radio and television appearances around the world. 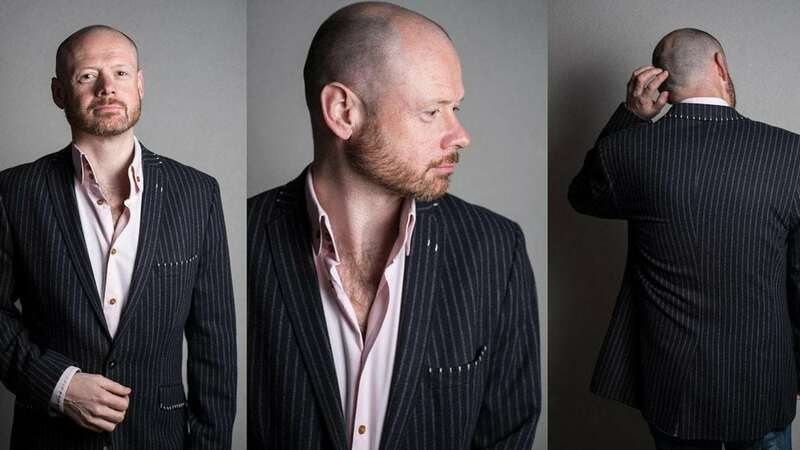 A regular at corporate events and festivals, he has taken seven solo shows to the Edinburgh Festival – his 2012 show ‘Urban Fogey’ and 2015 show ‘No More Stage Three’ were both runner up for best show at the Fringe in the Amused Moose Laughter Awards. No More Stage Three was then invited to the 2016 Perth Festival in Australia before a European tour and dates at London’s prestigious Soho Theatre. He also appeared in the hit plays ‘Breaker Morant’ with Adam Hills and ‘Coalition’ with Phill Jupitus, which transferred to London after its Edinburgh run. He created and compered ‘Bye George,’ the comedians’ farewell to George W. Bush, at the Southbank’s Queen Elizabeth Hall in 2009 and has performed in some of the country’s most prestigious theatres including The Bloomsbury, Lyceum, Harold Pinter, Shepherd’s Bush Empire, Oxford New Theatre and The Manchester Opera House. He has written for the BBC, ITV, Channel 4, Sky, Radio 4 and a number of other comedians. Alongside former Perrier nominee Nick Revell, between 2011 and 2015 Alistair co-produced, wrote and performed in ‘No Pressure to be Funny,’ a monthly topical show and podcast presented by LBC’s James O’Brien, described by The Daily Telegraph as ‘the fringe’s answer to Question Time’ and by The Observer as one of the top ten podcasts of 2015.